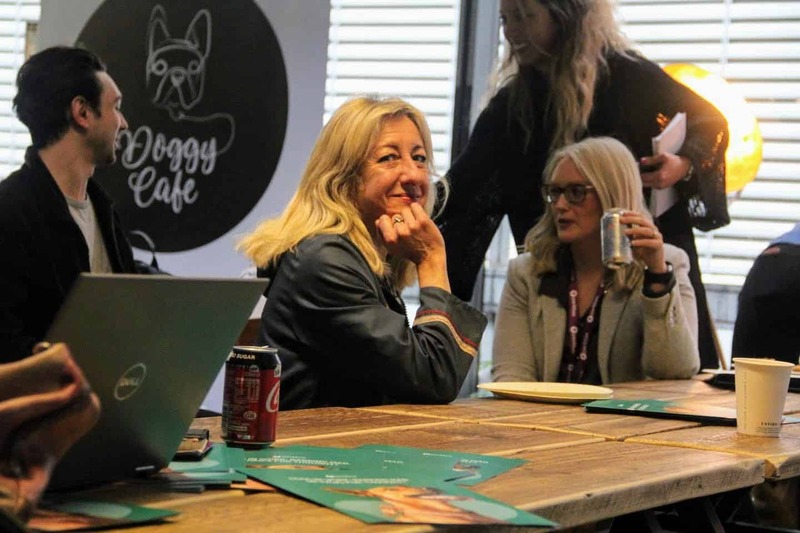 Last week, we popped along to the Perkbox Cuddle Club, one of the many dog-friendly initiatives happening as part of the inaugural London Dog Week to find out all about the benefits of working at dog-friendly offices and meet some of the ‘Pups of Perkbox’ themselves. Dogs are the most owned pet in the UK, in fact 25% of UK households now own a dog and 9% of those are London dog-owners. 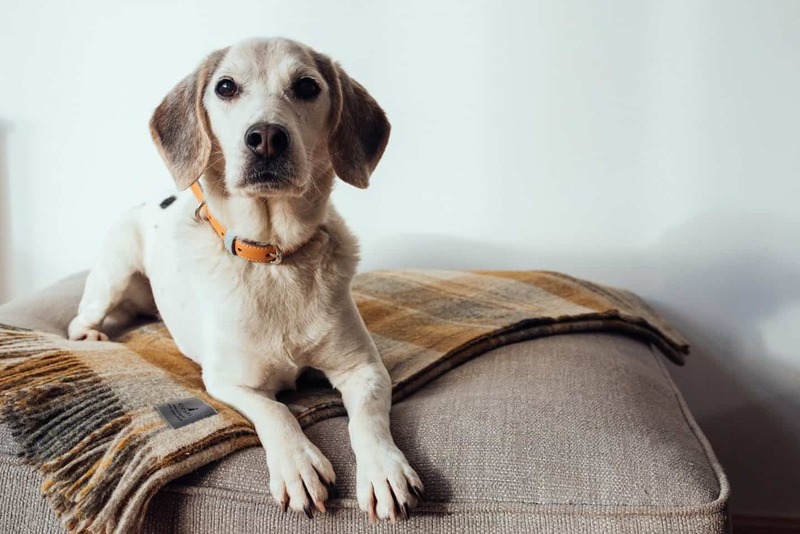 To a dog owner, the benefits of dog-friendly offices are obvious – our dogs are such an integral part of our lives, that being able to take them to work where we spend most of our waking day would make such a difference. 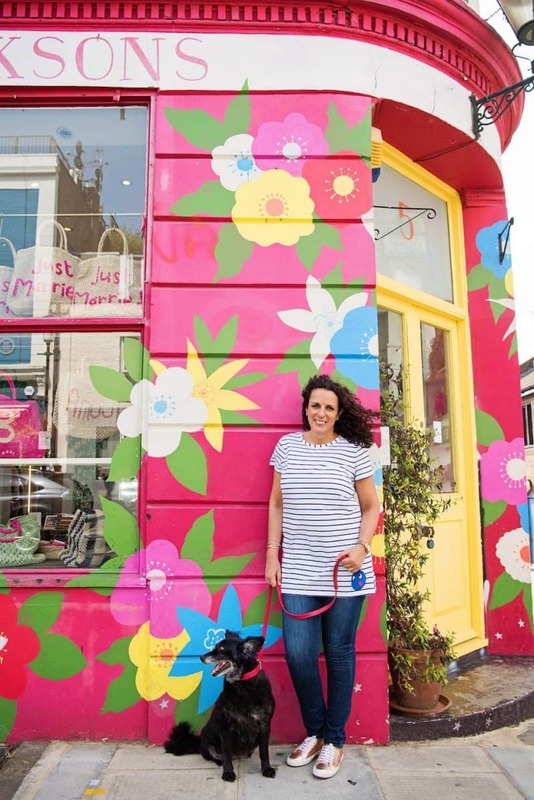 Sadly, my career choices and a dog-friendly office have not yet crossed paths as widespread dog-friendly offices are still more of a dream than a reality but I do look on (very) enviously every day as I see people taking their dogs to work. 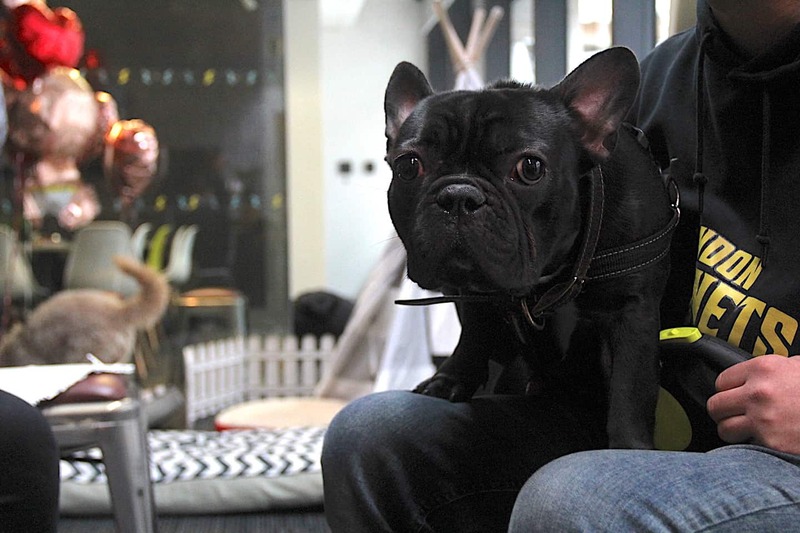 They may not yet be widespread but dog-friendly offices are definitely on the rise. 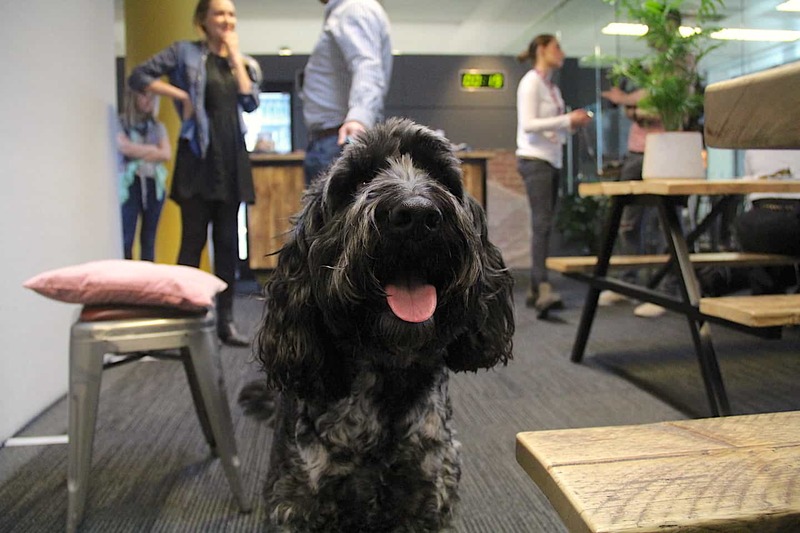 Dogs have been coming to work at Perkbox, who are all about helping employees live better, since 2016 (more on that in a moment). 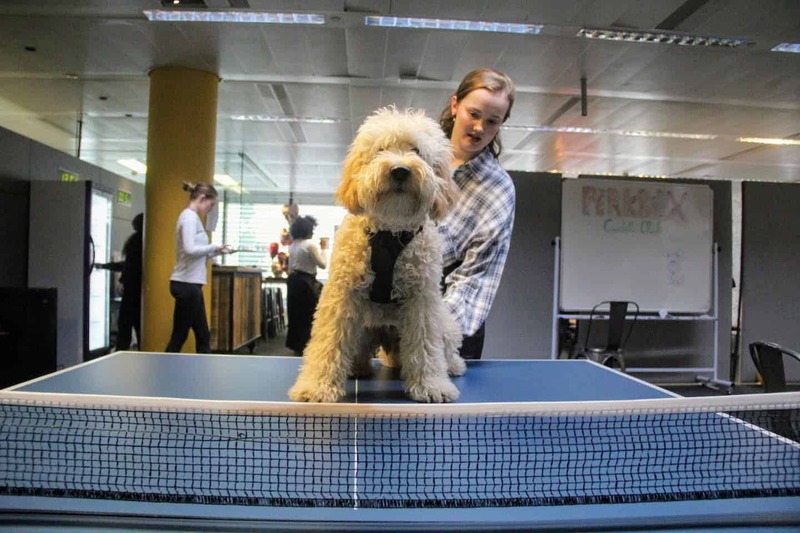 Having seen the benefits for themselves, Perkbox decided to commission research to look into what are the main barriers to dog-friendly offices were. 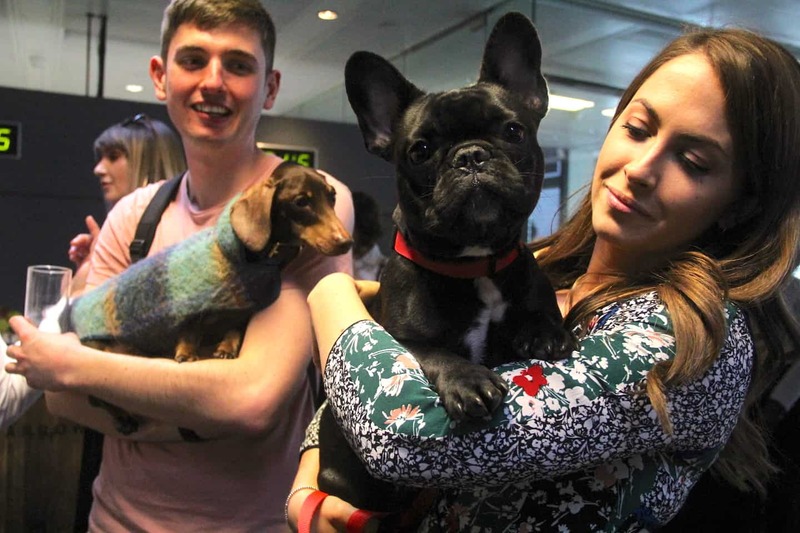 Turns out that the main barrier to having a dog-friendly office is building the right policies for humans and hounds to coexist in harmony at work. 65 percent believe dogs at work support their physical and mental health by encouraging them to take short breaks from their desks. As a result, they’ve seen their productivity increase. 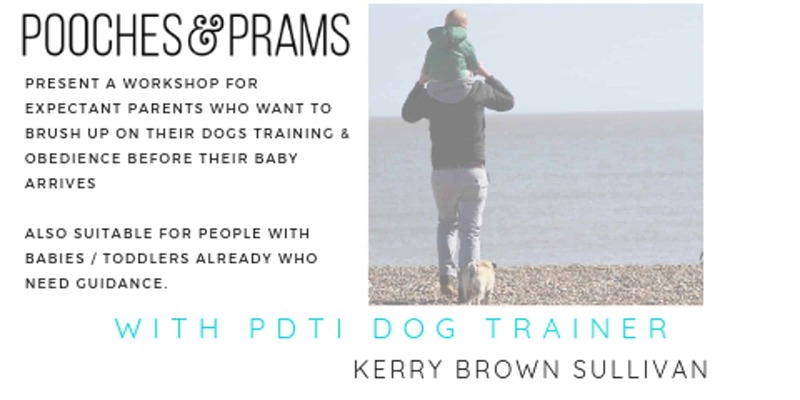 72 percent think dogs are particularly useful for overcoming stress at work and are the best medicine for tackling self-confidence issues for those that struggle socialising with their colleagues encouraging them to get chatting to others. However it’s not that straightforward. 68 percent confess they’re aware of the downsides including allergies and hygiene concerns, but 27 percent think that dogs at work should be the norm anyway. 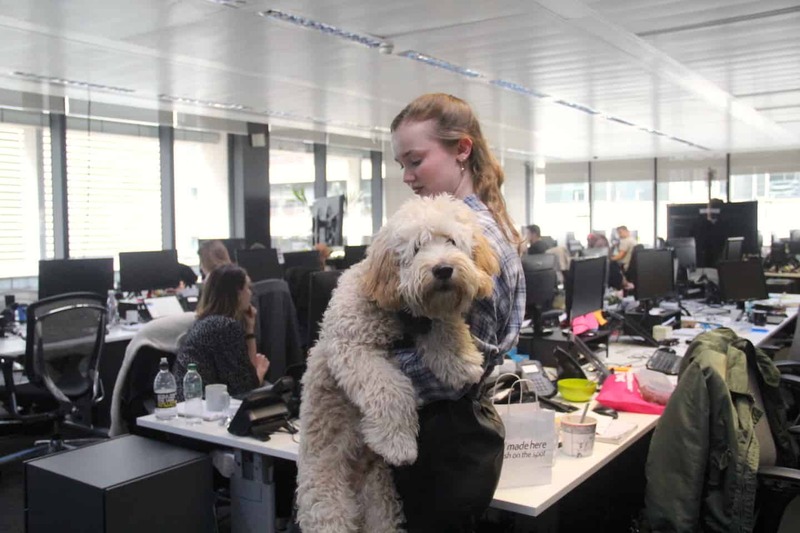 Somewhat worryingly, 60 percent of respondents believe that ‘dogs at work’ policies were born as a fad to attract millennials, rather than as a perk with meaningful benefits. More specifically, 70 percent of respondents are concerned with the ability to build the right policies and having sufficient office space to make them a reality in their company. The reality is that creating dogs in the workplace policies doesn’t have to be that complex. Also at the Perkbox Cuddle Club were companies such as Purina. Laura Vallance, Corporate Affairs Manager for Nestlé Purina told us how Purina (the animal arm of Nestlé) have been leading the way with dogs in the workplace policies for many years and given it’s success, how the Pets at Work programme is now available to all Nestlé employees which is no mean feat considering the size of the company. 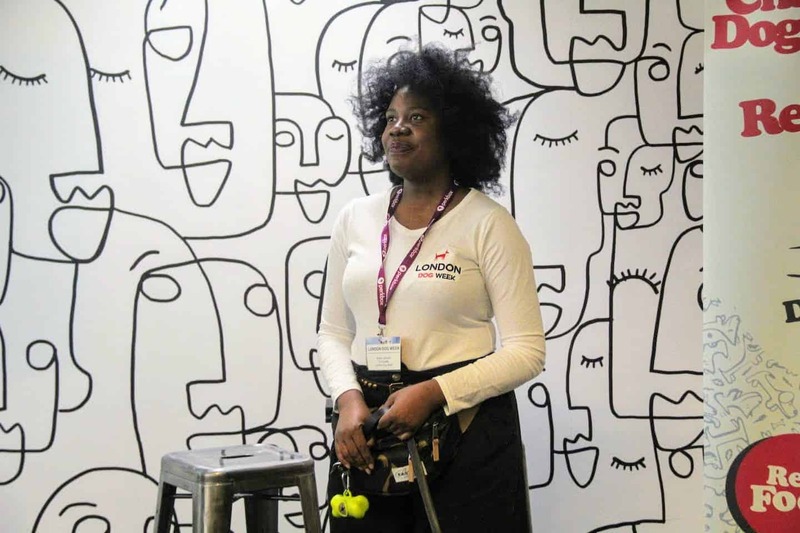 Purina are also founders of the Pets At Work Alliance, a group of businesses and organisations who recognise the benefits of Pets at Work and help other organisations to introduce a dog-friendly office policy. How many office dogs ‘work’ at Perkbox? 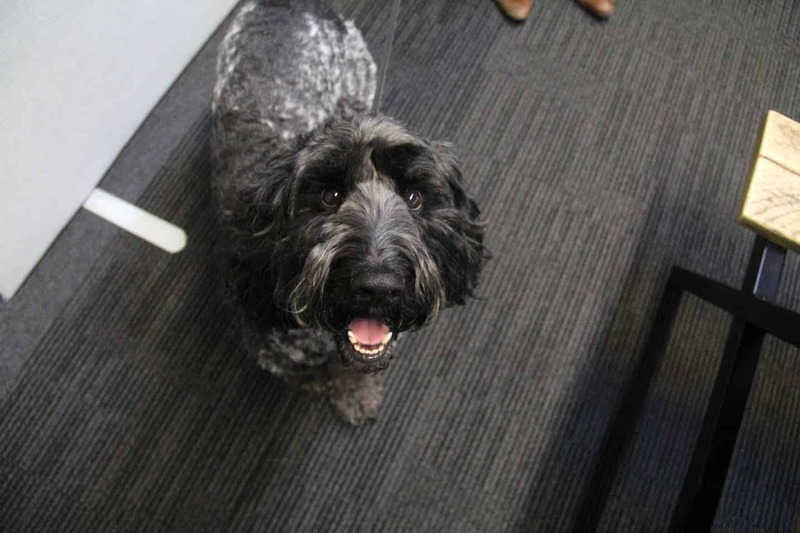 (Little) Peppa: 3 years old (Sheffield office) – yes we have two dogs with the same name! 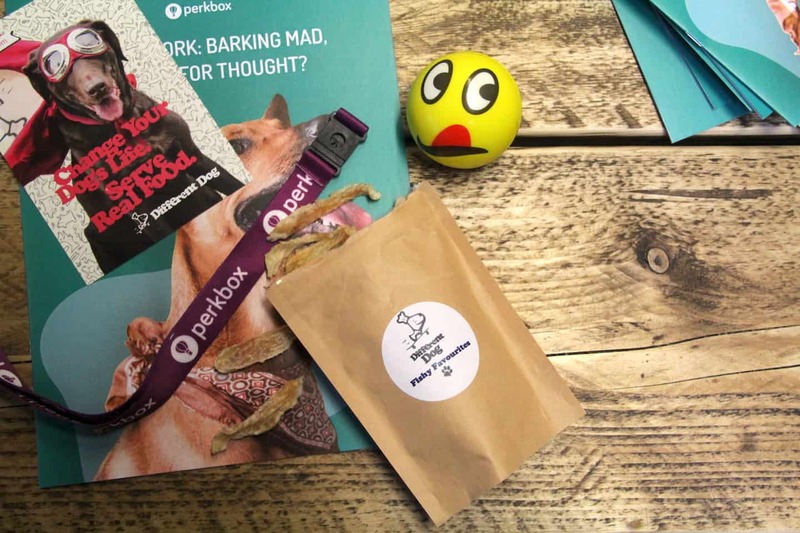 When did Perkbox decide to become a dog-friendly workplace and why? 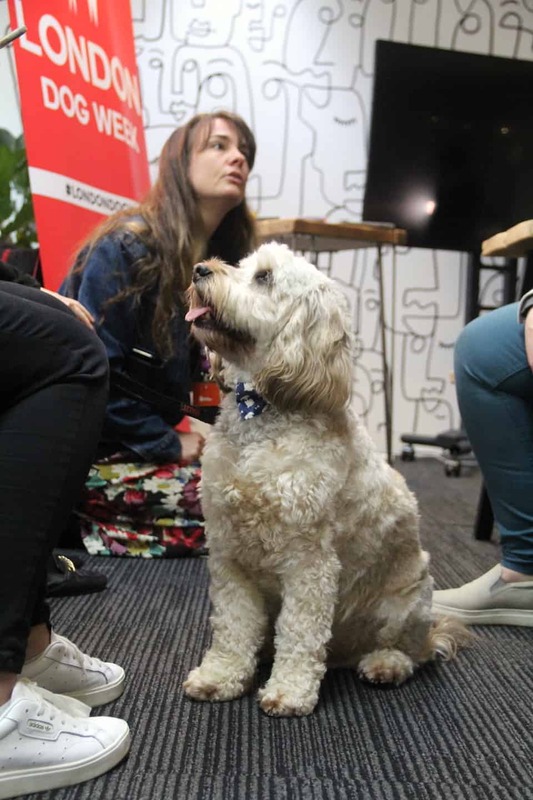 We have been dog friendly since Sam, Senior Account Manager at Perkbox brought his cockapoo, named Dexter, into the office back in 2016. 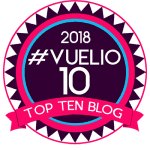 Being such a close-knit team and with one of our values being ‘it’s not a job, it’s a family’ it seemed perfectly normal to incorporate Dexter into our team. Our dog friendly policy grew from there and we now have several dogs in the Perkbox family. Such policies have now become integral, not only to the dog owners but to the other Perkboxers around, who love cuddling them and spending time around them. Do you have any pet policies that are essential to humans and hounds working well together in the office? It was important for Perkbox to agree on an office dog policy that prioritises the safety and comfort of our staff. Naturally, it starts with the recruitment process, during which we give candidates an idea of the type of environment they’ll be working in. Our HR Manager Louise also sends a video of Dexter to prospective Perkboxers to give them a taste of what our office looks like in action, while during the day, each dog stays at their owner’s desk to ensure distractions to employees are minimal. 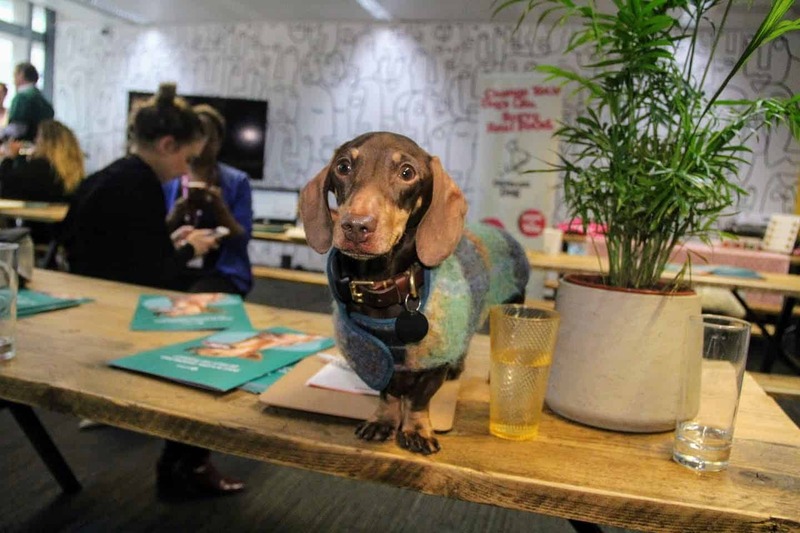 What does the Perkbox team think is the best thing about having dogs in the office? All of our Perkbox dogs are very social and love interacting with our team. The biggest benefit is that they create interactions between teams and individuals who may not be in the same department or sit near each other in the office. They’re also a great conversation starter for more shy individuals. 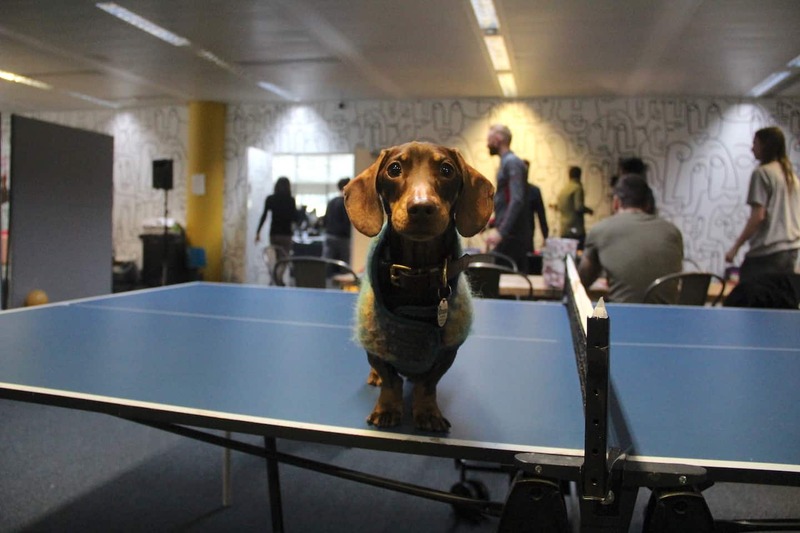 Perkbox is all about perks for employees…do you offer any pup perks to your four-legged employees? That’s an interesting one! 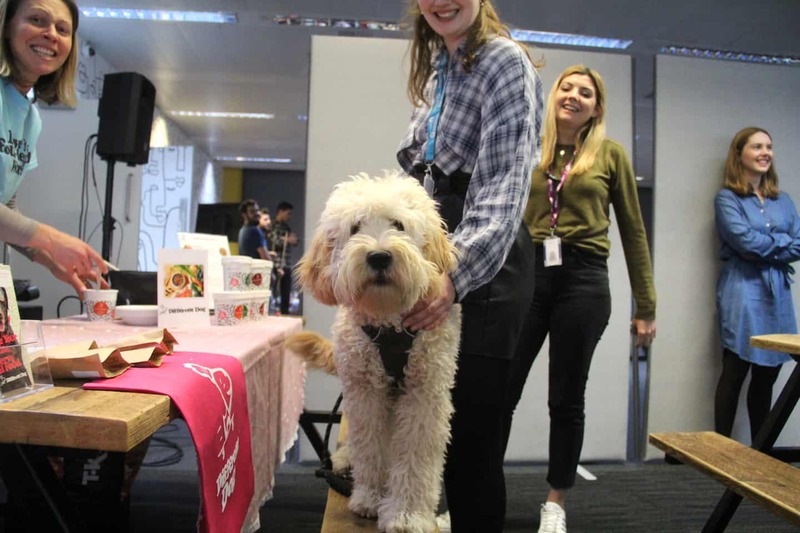 We have doggy treats for our dogs around the office and also got involved in London Dog Week this year to spread awareness around the benefits of dog at work policies by doing precisely that – delivering doggie treat boxes to dog friendly offices in London. We also held a cuddle club event at our office which included a paw check for each of our office dogs. However, I really think the biggest pup perk for our dogs at Perkbox are the Perkbox employees themselves, who constantly shower them with cuddles, walks and affection! What would you say to other companies thinking about introducing a dog-friendly policy? It’s important to remember firstly that a dog-friendly policy won’t be for every company. 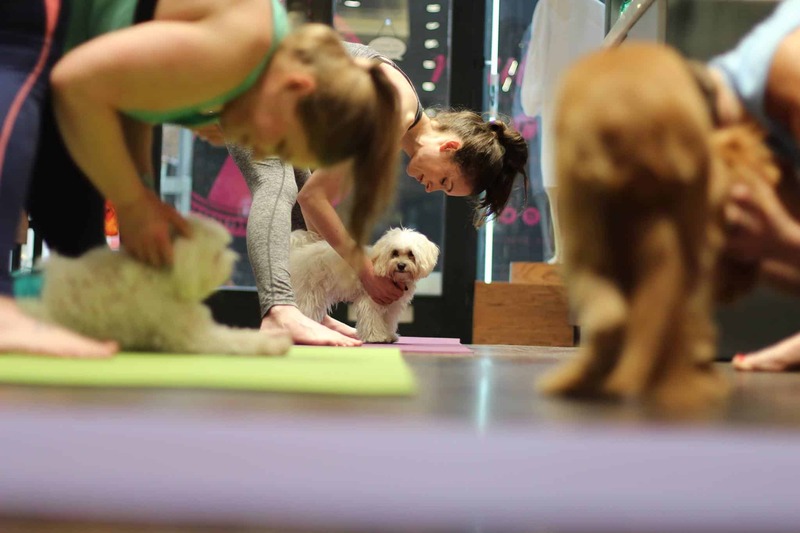 Factors such as building policies, office space and culture all have to be taken into account when deciding to become dog friendly. On the other hand, also remember the benefits of dogs at work! Not only do they reduce stress and anxiety, but they encourage healthy habits such as going for a walk during working hours and indicate you are a forward thinking business that is not afraid to champion change. 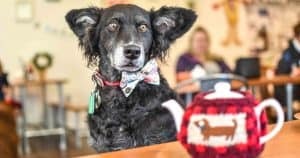 And finally, any top tips for pawsome dog-friendly places near your office for a dog-friendly lunch or the very ‘impawtent’ after work get togethers? Reggie: A favourite has to be Finsbury Square for a lunchtime stroll as it is just across the road from the office. Dexter: For ‘impawtent’ after work get togethers there are lots of doggy friendly pubs in the area. 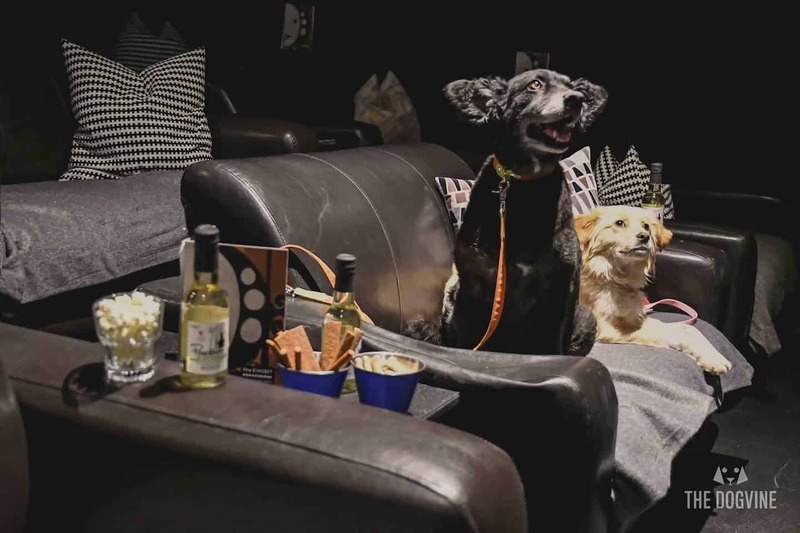 The Singer Tavern is our local favourite for dogs and humans alike!